Wanna build up your own dream undersea World? 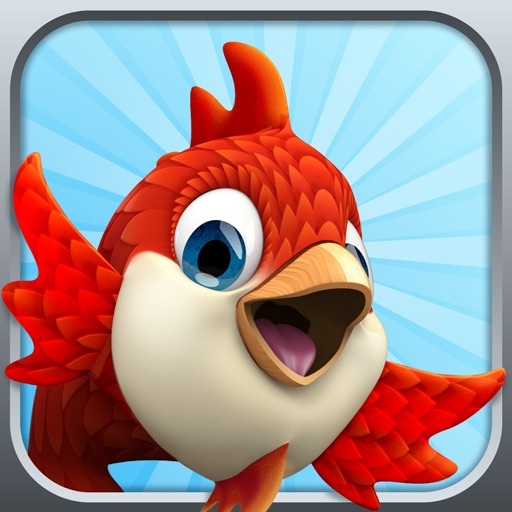 Collect, evolve, raise amazing different fishes in different seas you explored. 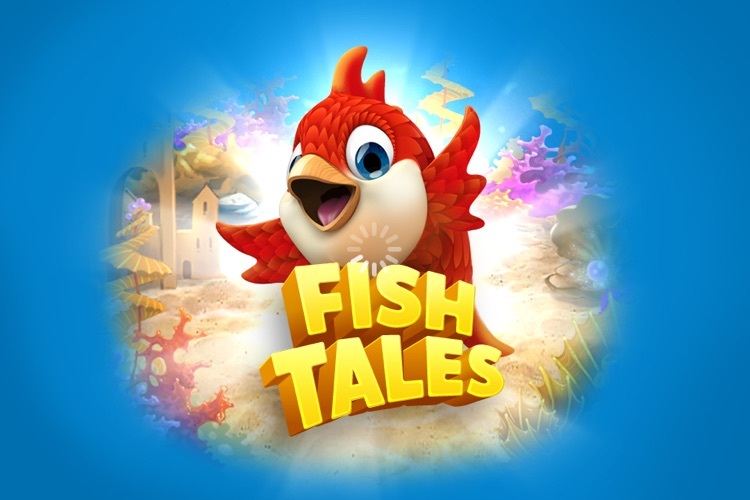 Can you DISCOVER the EVOLUTION of fish tales? *Humming Ninja --> Invisible Ninja, Shadow Ninja? *Dolphin Ball --> Glow Heart, Ocean Heart? 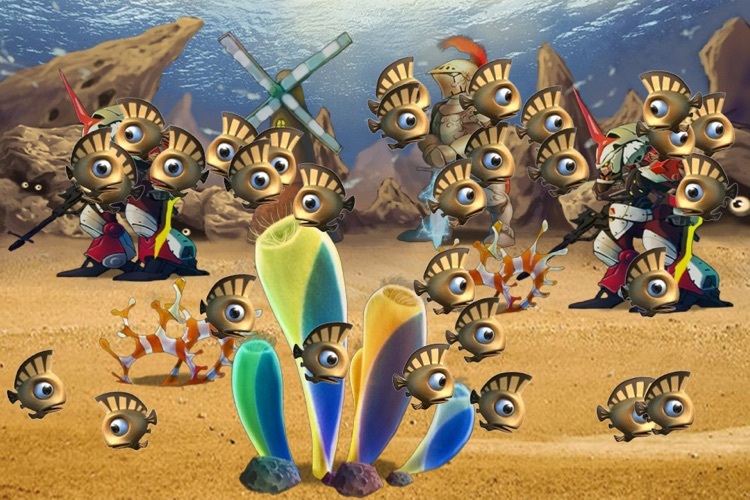 *Spartan Fishy --> Spartan King, Warlord Fishy? *Navi Fishy --> Navi Captain, Navi Hero? *Pony Head --> Zebra Mask, Horse Mask? 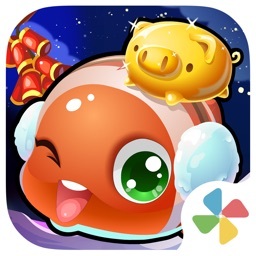 *Collect Hundreds of fish characters to care, trade, and share with your friends. 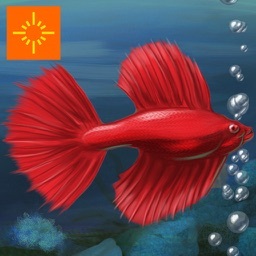 *Explore and create different ocean world with different backdrops and music. 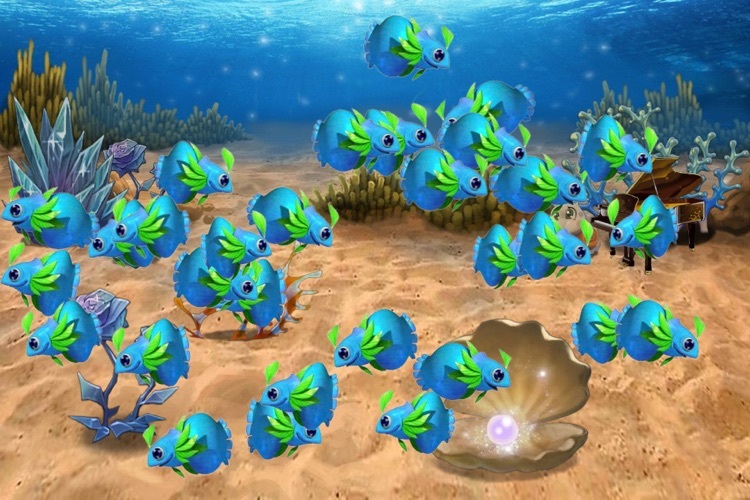 *Design diverse undersea decors to let your friends see your unique undersea environment. *Over 50 dramatic tasks to challenge. 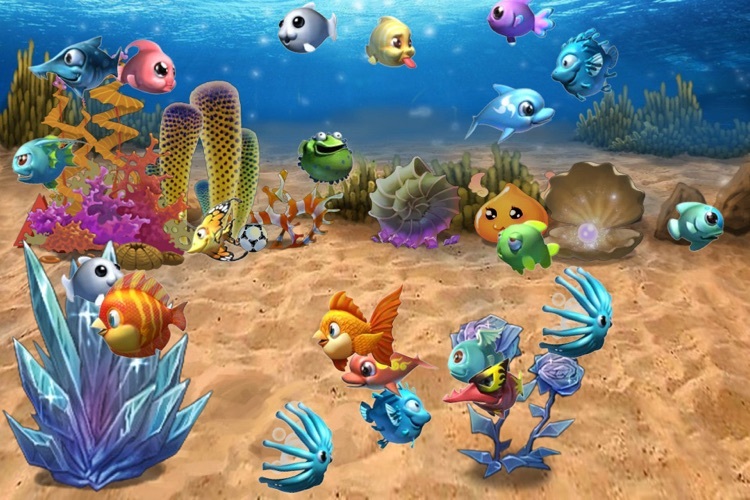 *Visit your friends’ seas, play with their cute fishes and send gifts to their little fishes. 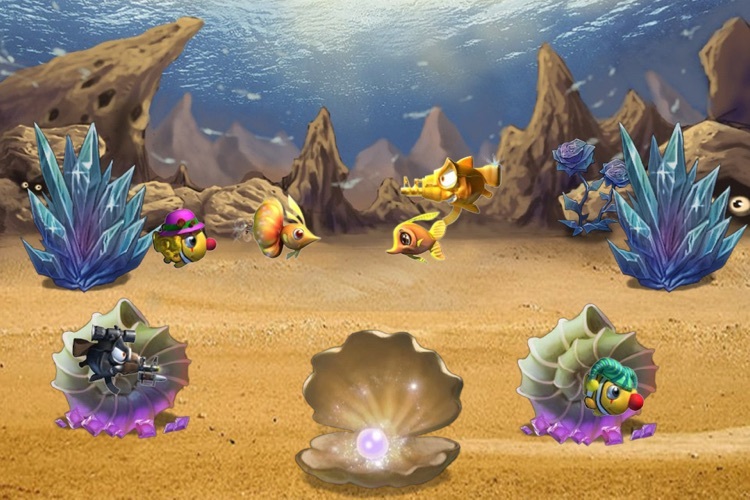 *Make the choice for your fish evolution. 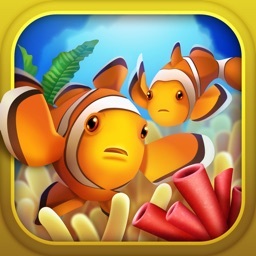 *Discover treasure and collect money your fishes have earned for your sea. 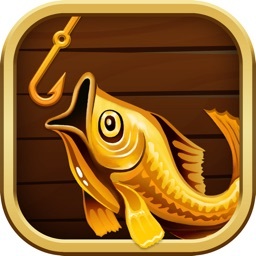 PLEASE NOTE: Fish Tales is free to play, but some additional in-app purchase requires real money. To avoid it, you may adjust the settings on your mobile device.